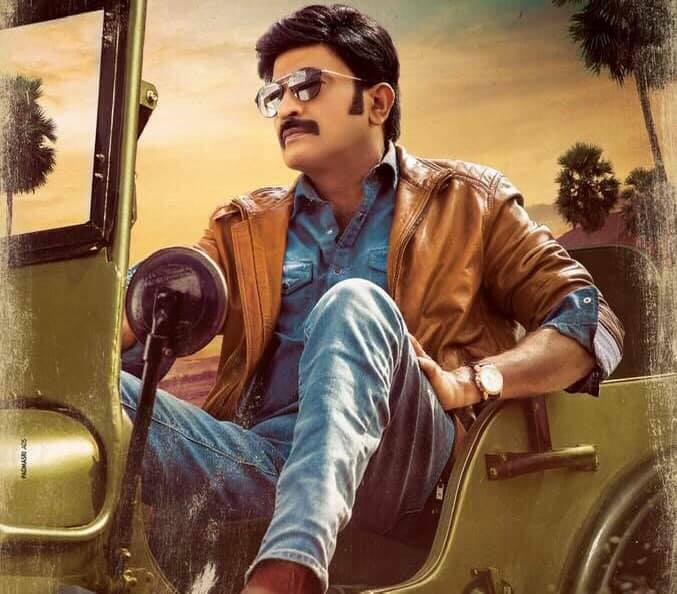 Action Star Rajashekhar has come back to the success track with his last film PSV Garuda Vega. After that, he chose to do a period thriller film under the direction of Prashanth Varma of Awe fame. Titled as Kalki, the shoot of this film is almost wrapped up and the post-production works are going on at a swift pace. The makers revealed the film's teaser on 10th April, at 10:10 AM. Interestingly, Kalki is also the 10th avatar of Lord Vishnu. The teaser opened to positive reviews from one and all. Stunning visuals and BGM hiked the expectations on the movie. This is creating a total positive buzz around the film's trade. The producers were surprised to get calls from a lot of buyers. The movie will take place in the year 1983 and Rajashekahr will be seen as an investigative officer in it. Adah Sharma, Scarlett Wilson and Nandita Shweta are playing the female lead in it. It is produced by C. Kalyan and presented by Rajashekahr's daughters Shivani and Shivatmika.